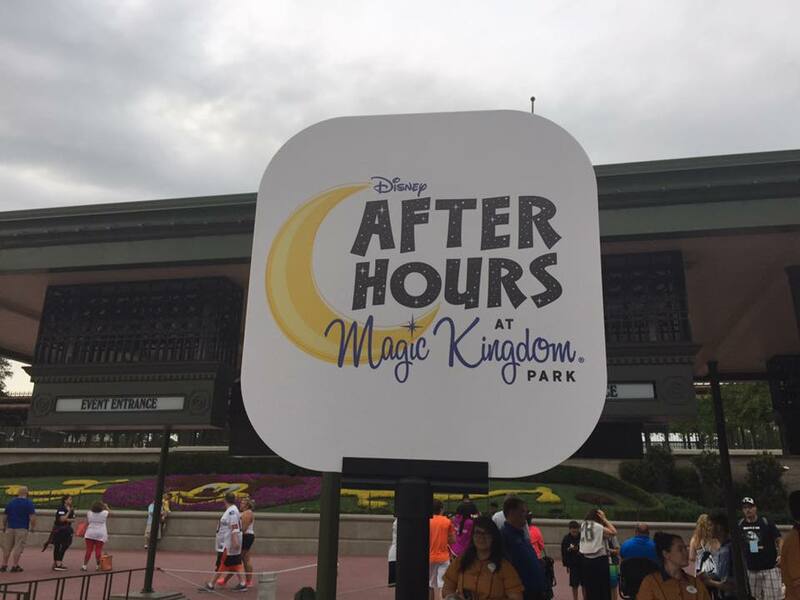 Disney has recently added a new event to it’s roster on selected nights from April 14-May 19, called Disney After Hours. 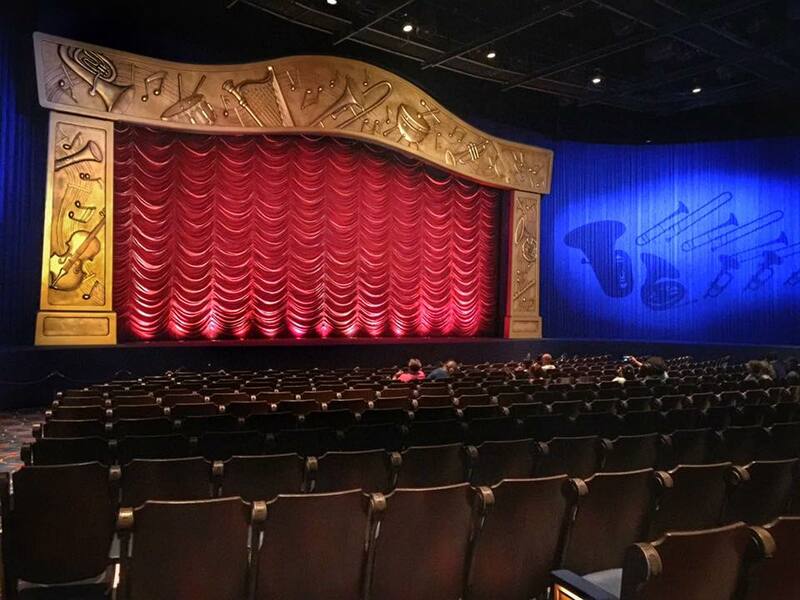 A ticket to the event will allow you entry into the Magic Kingdom at 7pm, and you’ll be able to stay in the park 3 hours after the park closes to the general public (11pm-2am). Most rides are open, but it will set you back a whopping $149 per person. Yikes! 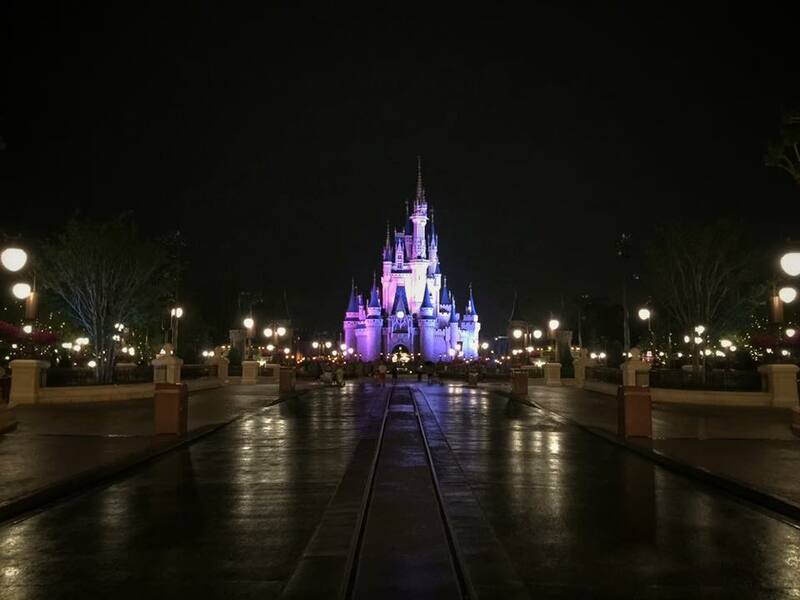 After Hours at the Magic Kingdom! Photo by Patrick Pulliam. So, is it worth it? My buddy Patrick from The Official Ticket Center was in attendance on the opening night of the event, and had a great time! Here’s what he’s been able to share with me. Most of the attractions were open! It was very handy to have a lanyard with the list of open attractions to refer to, and then ride anything that would be closed from 7-11pm. Characters were available at Town Square (Mickey) and Princess Fairytale Hall (Anna/Elsa, Cinderella/Rapunzel). Attractions in operation at the After Hours event. Photo by Patrick Pulliam. Unlimited ice cream, water, and sodas were readily available from carts around the park. It would have been nice to have one option that wasn’t sweet/cold (like popcorn!). Casey’s Corner was serving up hot food, and Starbucks was open for your coffee needs (these were paid for out of pocket, not included in your event admission). Lots of shops remained open. Having the empty park to yourself is COOL! There were a few PhotoPass photographers around to grab a special picture with (again, not included in the price of the ticket – but if you have Memory Maker or want to buy one shot online it’s worth it!). Mickey’s Philharmagic, After Hours! Photo by Patrick Pulliam. Bottom line: If you have the money to spare, this is an awesome event. But, it’s not required by any means, and your vacation won’t be any less perfect if you don’t attend. 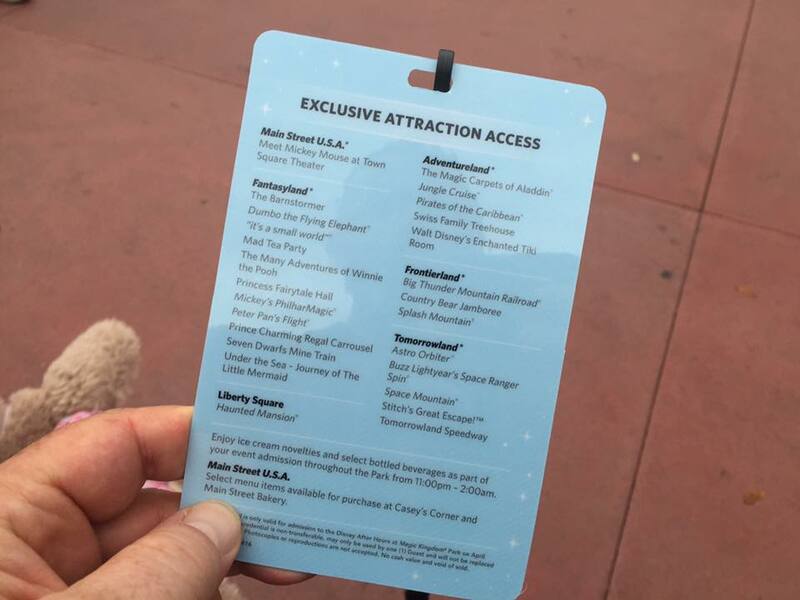 Remember, this party doesn’t offer anything exclusive that you can’t get during a regular day in the park (no special snacks, souvenirs, parades, etc. like you’d see at Mickey’s Not So Scary Halloween Party or Mickey’s Very Merry Christmas Party). If you only have one day to spend at Disney and want to do as much as possible, it’s a modest upgrade from the regular ticket price – fewer hours in park, but with 4 hours of regular park time and 3 hours of walk-ons, you could definitely see everything you wanted! Now, I know what you’re thinking – is it really that empty? Apparently, it is! Disney is very secretive about attendance/capacity numbers, so even for one of the Christmas or Halloween parties – or even a regular day in the park! – we have no way of knowing how many people are REALLY in attendance or how many tickets are sold. Patrick estimates that there were about 1000 people in the Magic Kingdom that night, and I’d be surprised if they planned to sell more than 3000-5000 tickets for each night of the event to keep it exclusive. Cinderella Castle, After Hours! Photo by Patrick Pulliam. So, is it worth it? Only you can decide if the new event is right for your family. Do you have that much money set aside for something “extra” on your trip, or are there things you’re willing to give up in order to afford it? Are a few hours in the empty park a unique experience that you’d like to spend a sizeable chunk of your vacation budget on it – or is there something else your family would enjoy more? There’s no wrong answer! If you do attend, let us know what you think of Disney After Hours over on our Facebook page!